Acne Bandit Specialty Soap is now in stock! Acne Bandit Specialty Soap makes use of ingredients, including essential oils, known to be helpful against acne, eczema, psoriasis, and other skin irritations. Acne Bandit Specialty Soap is now available! 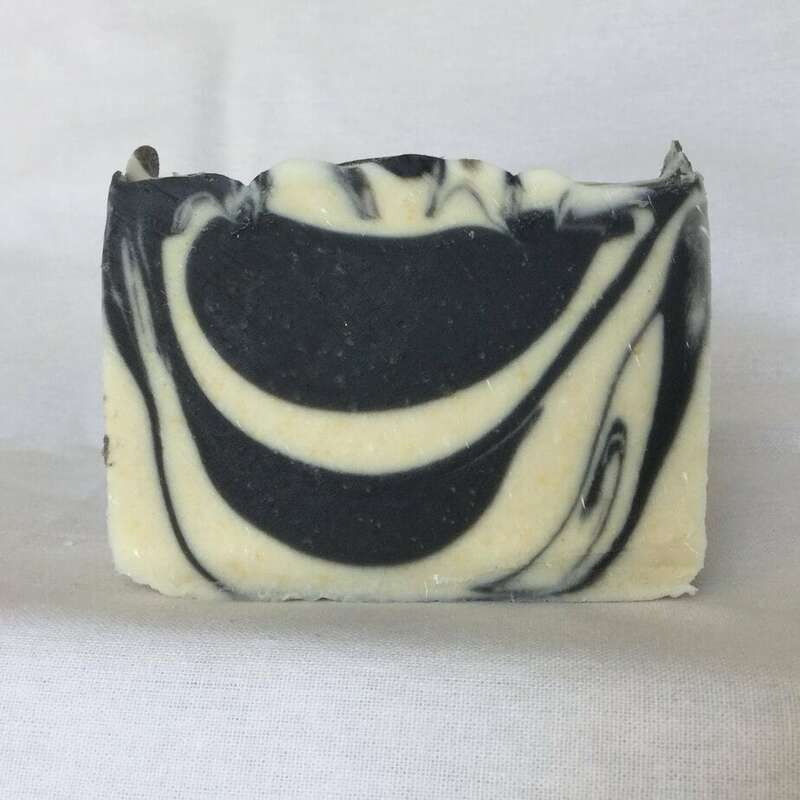 Acne Bandit Specialty Soap makes use of ingredients, including essential oils, known to be helpful against acne, eczema, psoriasis, and other skin irritations. The checkout process is now only one page. The rewards program is much easier to use. See below for details. Shipping is now managed directly from your order. Jane Ann and I would like you to check out the new website today. You will need to create a new account. Once your new account is created I will add your unused reward points from the old website. And as a BONUS I will credit your new account with an additional 25 reward points if you create your new account by the end of Monday, July 23, 2018. One point is earned for every dollar in your order’s subtotal. Your points are added after your payment is processed. You convert points into coupons (minimum of 50 points required). Each point converts to $0.10, so 50 points would create a $5.00 off coupon. To create your coupon click Request my coupon button. The button displays only when you have 50 points or more. Your available coupons are listed above. Redeem your coupons while checking out. Coupons can only be used one time. Coupons are only usable for products (subtotal) and will not be applied toward shipping cost or taxes. If the coupon value is greater than the subtotal, the difference will be forfeited. When using a coupon, points will not be earned on the amount of the coupon.